From February 1st, 2019 to March 31st, 2019 we are offering free rent for your third month of moving in as well as hiring a moving service* to help move you into your new apartment! Contact us today to inquire about this offer. 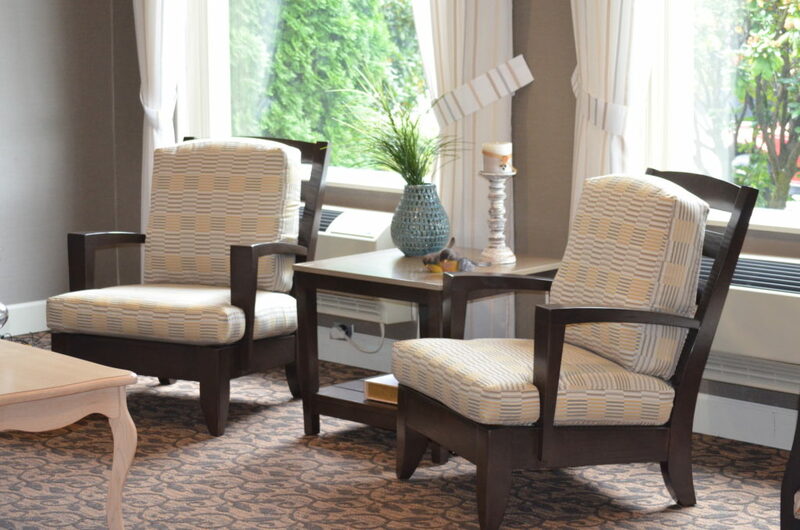 Why should you consider moving into Woodland Care Center! *Limited to 50 mile radius from our facility. 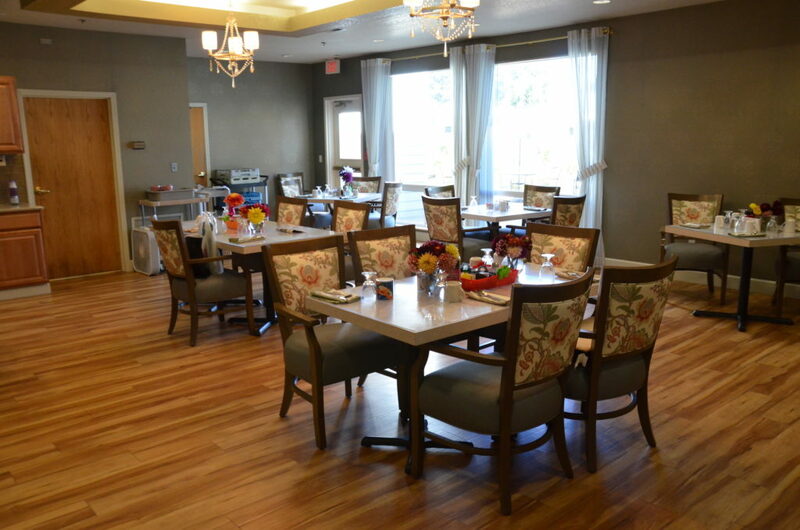 One of Woodland Care Center’s many perks is the accessibility to the great list of towns and cities close to it, including Oregon’s largest city, Portland! Portland has been growing at a rapid rate with a great influx of new residents the past few years, and for good reason. If you are feeling in the mood to get in the middle of the city hustle and bustle, Portland is 40 minutes away from the Woodland Care Center and has a seemingly endless list of things to do for everyone. Portland is known for its incredible food selection all over the city. Whether it’s for breakfast, lunch, dinner and anytime in between or a food cart, casual or high-end sit-down, you are bound to find somewhere with great food. Division Street, or also known as Restaurant Row, is home to some of Portland’s best (also more expensive) restaurants where there will always be a new place to try with great food. On Alberta street, you can see a variety of restaurants while perusing an art walk on every last Thursday of the month. For a classic Portland restaurant experience, you can’t go wrong with Kerns street, one of the origins of Portland’s food culture. These are just a few areas with many more around the city. Now, after you have eaten and couldn’t stop yourself from getting a little bit more.. robust (we don’t blame you) and are feeling like you might need some exercise, Portland is home to many beautiful parks and hikes in and around the city. Washington Park is home to some of Portland’s highest ranked attractions. From the beautiful array of roses of the Rose Garden you can take a short walk to the Japanese Garden, the Zoo is a rock’s throw away, and it is a fantastic place for a picnic. If you are spending time in Downtown Portland, there are plenty of small parks littered throughout the city where you can sit on a bench and watch the world go by. Forest Park is a popular location with short easy-to-navigate trails or if you are feeling more adventurous, there are longer and more intense trails which you can spend the whole day hiking. Again, this is just a short list of the many parks around the city. With great venues such as the Moda Center, Crystal Ballroom, and the Waterfront there are always shows and events to attend. Portland’s premiere sports team, the Portland Trail Blazers is the city’s NBA team where they will play 41 games at the Moda Center beginning in October, ending in April and if the Blazers are good enough the playoffs continue into May so there are plenty of opportunities to experience the highest level of basketball coupled with a great atmosphere. If you are looking to attend a small or large concert, you can find artists across any genre performing at the Moda Center, Crystal Ballroom, or the Sunlight Supply Amphitheater to just name a few. Be sure to look up who is playing when and where ahead of time before tickets sell out or for the best prices. Portland’s Waterfront is home to some of the greatest fairs and festivals around. Wanting to do some beer tasting? Then Portland’s Beer Festival is for you, showcasing a great selection of beer from the best microbreweries around town. One of Portland’s best events, filled with good vibes, is the Blues Festival. It has food, drinks, and hosts multiple stages with new, up and coming, and popular blues bands all day, all weekend. Whether you are making a spontaneous day trip, planning to attend an event, or just want to go out for a bite to eat, you can expect to enjoy yourself when out and about in Portland. 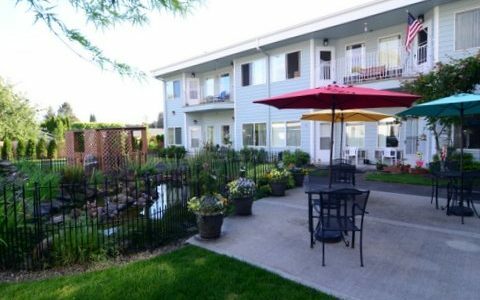 Still, one of the hidden gems of the Northwest, Vancouver, WA is perfect for seniors and younger generations alike. 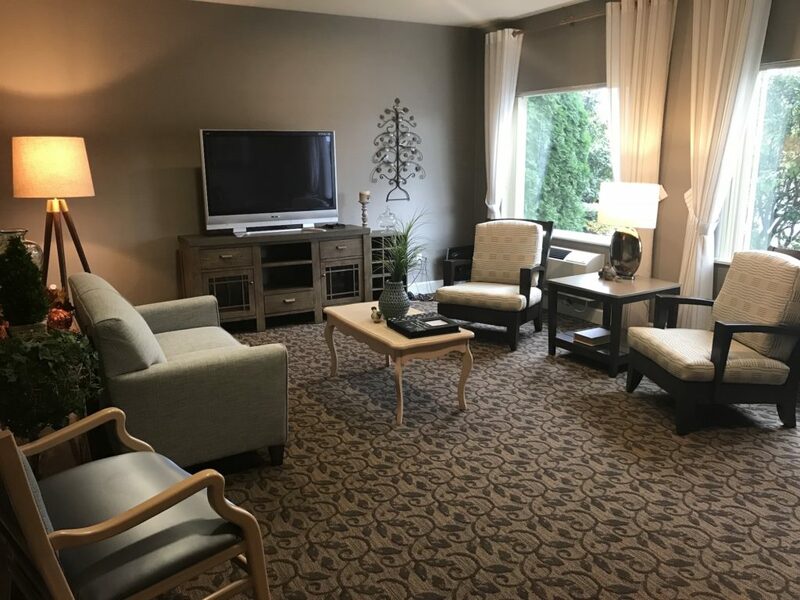 Only 20 minutes away from Woodland Care Center, it offers everything you could enjoy in the next large city, Portland, OR which is 40 minutes away and without the busy city bustle and traffic. community experience without the worry of being given a funny look. fresh produce, breads and baked goods, flowers, plants, jewelry, candles, etc. Vancouver’s City Center as it hosts an art walk that is filled with creativity, art, and great food. and Six to Sunset concerts with performances by local and nationally touring bands. you the hassle of dealing with crowded events and traffic.